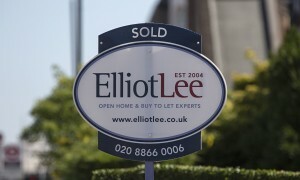 We believe that the highly trained team at ElliotLee are the perfect partners to help you with your property needs. Find out what people like you have been saying about us. We meet you at your property and at no expense to yourself, you have access to a professional property consultant, who understands your local area, the current market and takes time to understand your current situation and future plans. 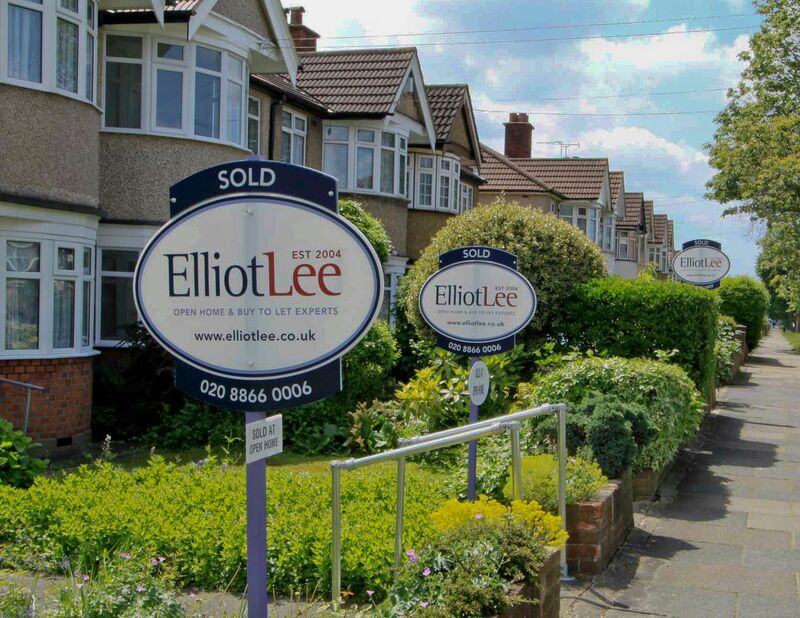 At this second meeting you receive a detailed presentation about how the expert team at ElliotLee can market your property to attract your perfect buyer in the right timescale and at the best price. Here is where you learn how your home will be proactively marketed and not just listed with the online portals. Your property becomes the talk of the office and then the talk of the town. 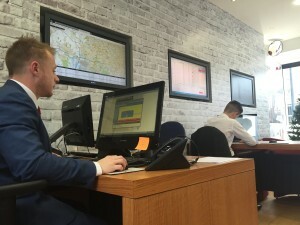 Every member of the team is walked through the key benefits and a detailed multi dimensional communications plan is drawn up to introduce your home to potential buyers. Your property is then presented through 22 different platforms to maximize its immediate exposure, capture market awareness and increase attendance to your open home. Your role during the event itself is reserved to do nothing more than add those little homeowner touches to the conversations with potential new owners. 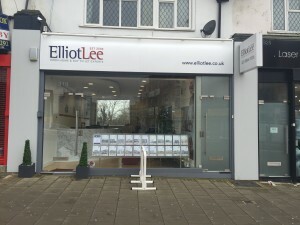 The team at ElliotLee take care of everything from the registration of applicants, showing them round your property and discussing potential offers. You can just take a back seat and watch us work for you. It is not unusual for our unique Open Home process to generate multiple offers on your property. 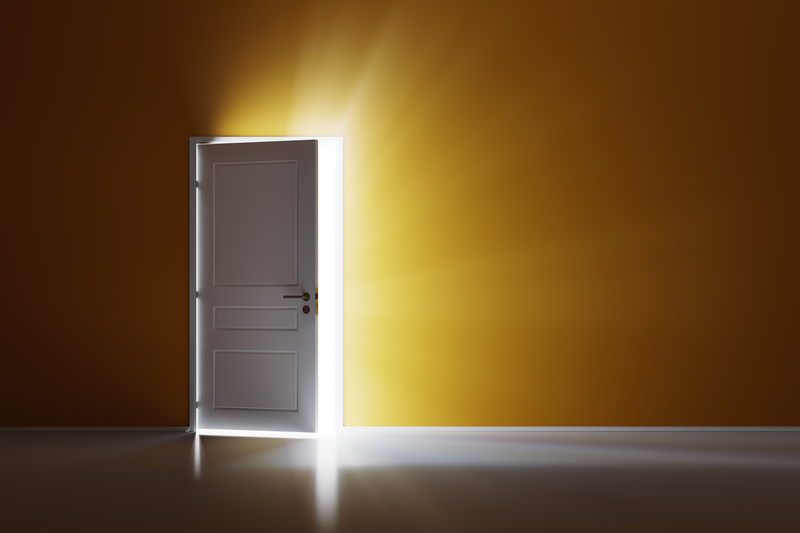 This means that we thoroughly qualify all potential buyers for a variety of key criteria to validate the strength of their offer. 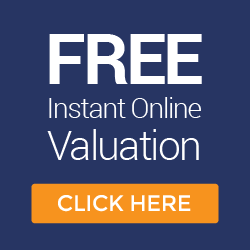 All offers are professionally presented along side the key qualifying facts and our expert guidance to help you choose the new owners of your home. Agreeing a price is only part of the journey. We hold your hand and manage the entire process ensuring a proficient and professional journey through to completion. 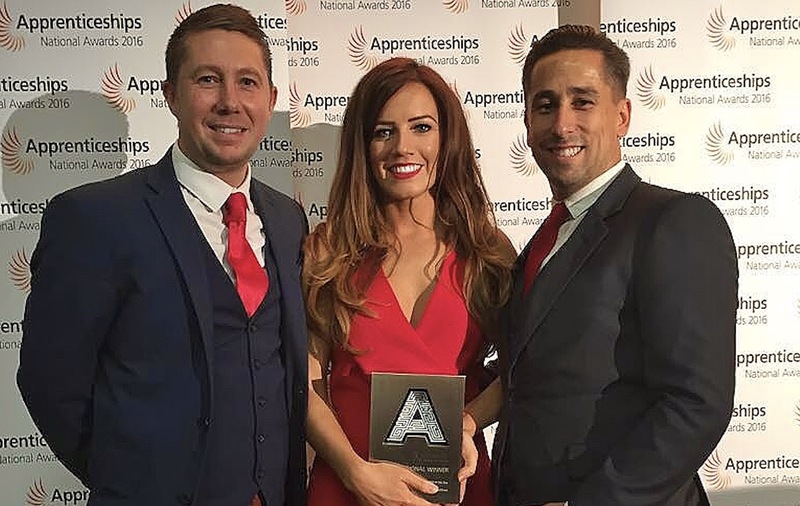 Everyone from the Directors through to the latest trainee signs up to a list of 9 core values that assist our daily work and ensure that we continually are reaching for the next level of performance for you. These values may seem small, but to us they embody our actions and are crucial parts of the DNA of our business. Find out what we stand for by watching the adjacent video. Still unsure why so many people make us their number one choice? Consistently hold less properties on the market than all local competition because our properties sell! If you are thinking we just do things differently… we still do the same too. Only better! Your property features in the windows at our prominent office locations. 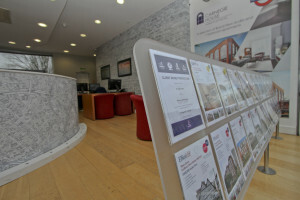 Our high street offices are prime foot traffic locations, which is an excellent additional method to market your home to potential buyers. Imagine your home’s professional photographs in a glossy frame in our sleek and modern front window display! Our unique and noticeable boards can be erected at your property without charge. Recognised across our locality, ElliotLee oval shaped boards stand out against the rest for their aesthetic appeal, symbolising your home’s availability without detracting from the natural appeal of your property. Our local offices are open 6 days a week with long opening hours so we are available for you, and we often work out of hours too! As home owners ourselves, we understand how potentially stressful your home sale or search can be and we endeavour to be available at times to suit you. 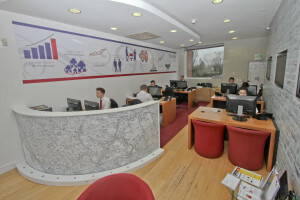 You receive a dedicated member of the team to manage your sale and you can meet them in our local office. As your property search or sale process commences and proceeds, you’ll find it reassuring to meet with the same knowledgeable and dedicated property consultant every time and at every step of the way. 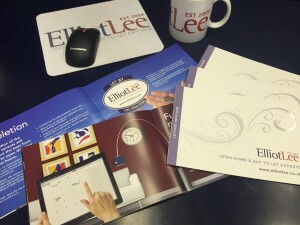 We are owner managed – in fact, you will regularly see both Elliot and Lee. 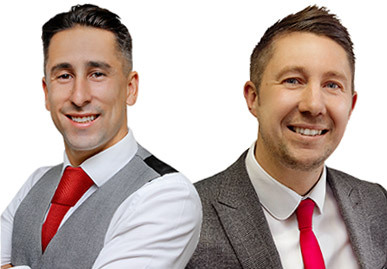 Both of these property pioneers truly know the industry, the local areas, and are genuinely interested in your property. You won’t find a team who is more motivated to make your next move enjoyable and find out how we can serve you better. 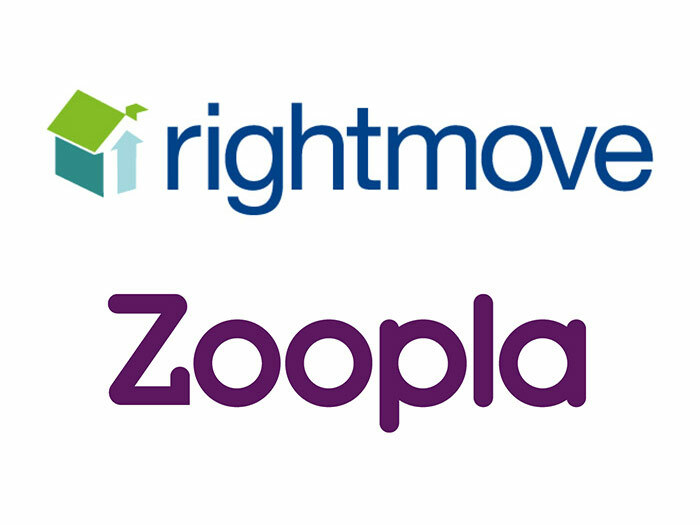 ElliotLee are a preferred partner and premium agent with all major online marketing portals and are regularly invited to the RightMove and Zoopla offices for our insight into the future of property marketing. 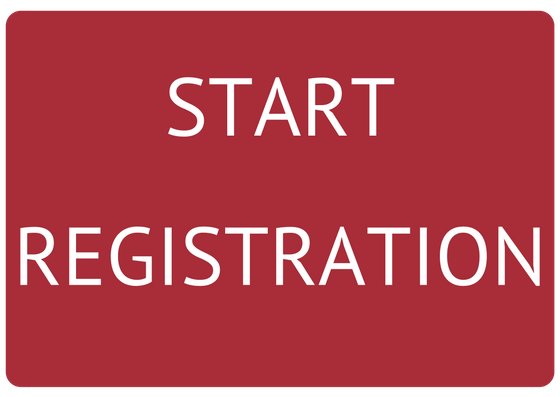 This also means added benefit for your home’s listing status on these online portals. We provide you feedback on your property – not just whether the prospective buyer or tenant wants to make an offer or whether they liked it or not – we give you true and honest feedback from real potential buyers to ensure we work together in the best way to maximise your returns. Our contracts do not tie you to us for excessive periods of time or prevent you from choosing another agent. We simply ask for a short term commitment in exchange for our promise to sell your property. Additionally, we are more than happy to explain any legal terms or questions that you might have along the way.